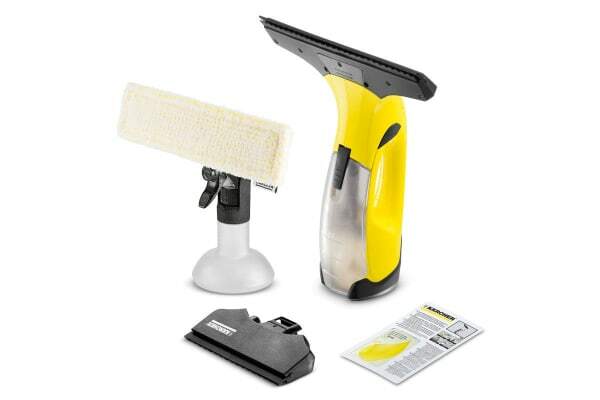 Annoying streaks have been banished forever thanks to the Karcher WV 2 Premium Window Vacuum Cleaner. 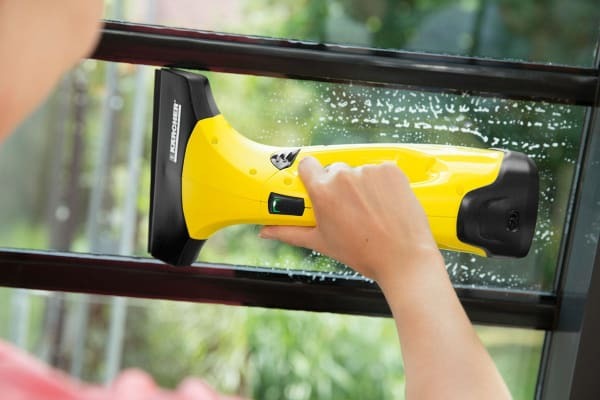 This battery-powered window vac makes cleaning windows a breeze with simple operation that is three times faster than traditional methods. Enjoy the lightweight design as well as the low noise level for a more pleasant cleaning experience. 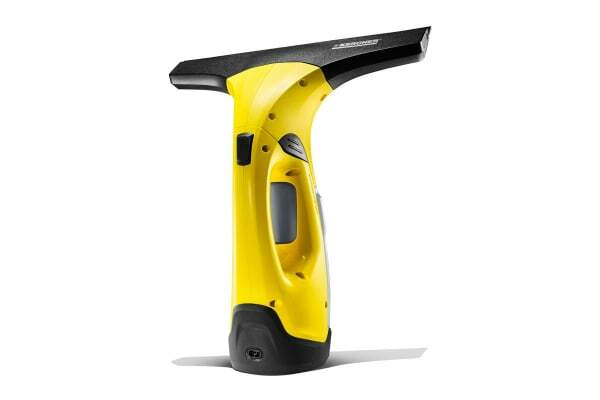 One glance at the LED display will tell you the current status of the battery making energy management more efficient.This hygienic window cleaner allows you to empty the dirty water tank quickly and easily without having to come in contact with any dirty water. It can also be used on all smooth surfaces such as tiles, mirrors or shower cubicles.